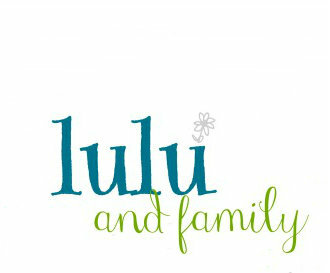 lulu and family: Watching. Waiting. Behold, as the eyes of servants look unto the hand of their masters . . .